After falling to San Diego in a heart breaker, New England does Kansas City a favor by defeating Denver in a wild Sunday Night Football game. But did the Chiefs blow an opportunity they may never get again this season? Farzin recaps the crazy events from Sunday's loss. Can the Chiefs avoid allowing 41 points without Justin Houston and Tamba Hali? If not, Farzin says it will be a long second half to the season and Kansas City's playoff run will be short-lived. If Kansas City's offense can build off its highlights from Sunday's loss, there's a chance that the Chiefs pull out a win against Denver. 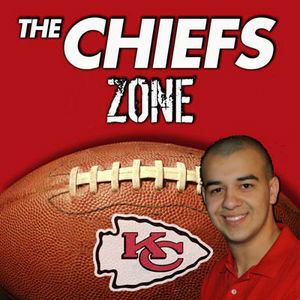 But Farzin still thinks that is a long shot, even at Arrowhead Stadium.